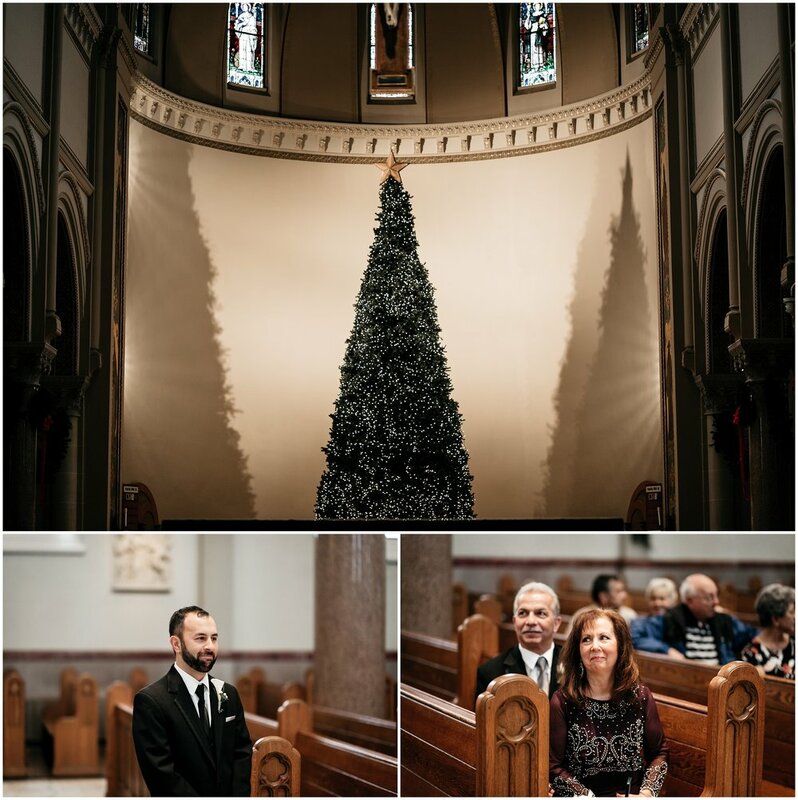 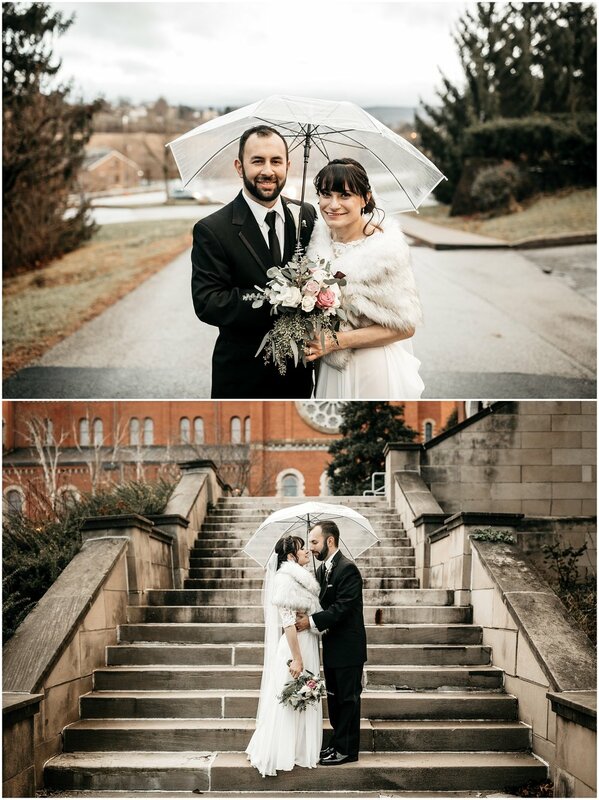 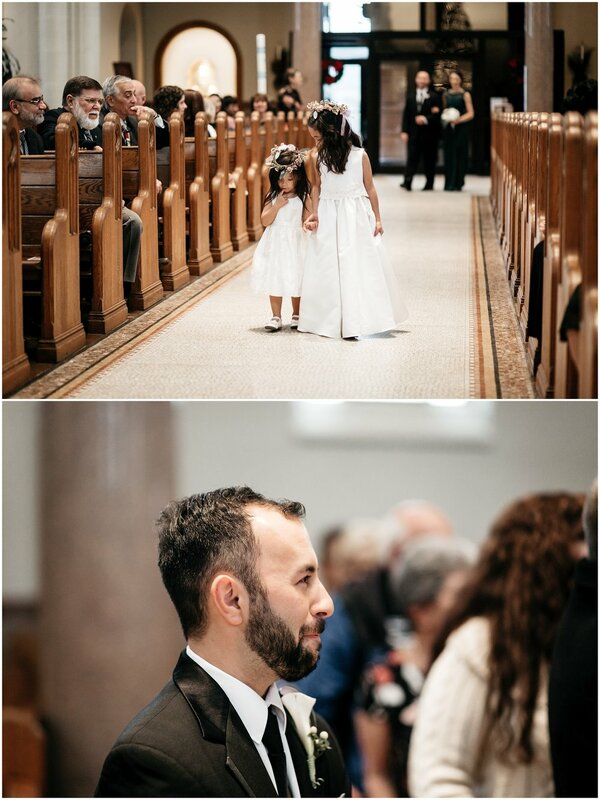 I loved documenting this beautiful Christmas, winter wedding at Saint Vincent College in Latrobe, PA! 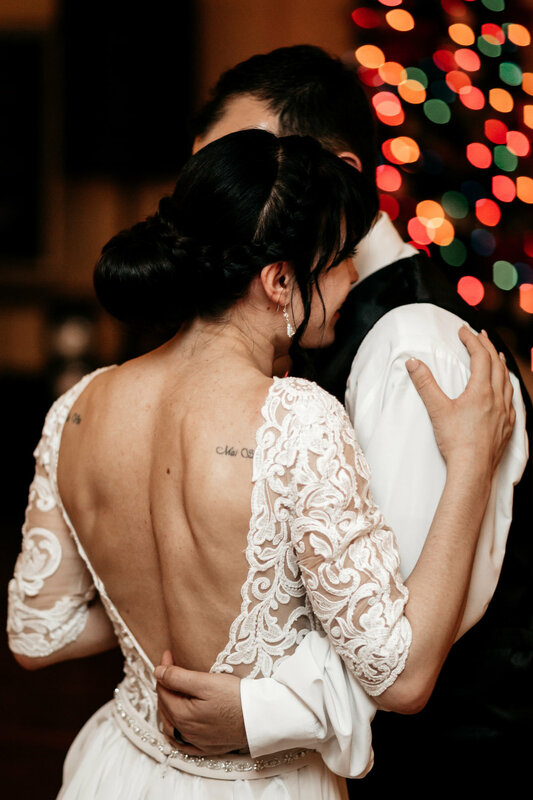 It was so romantic and warm. 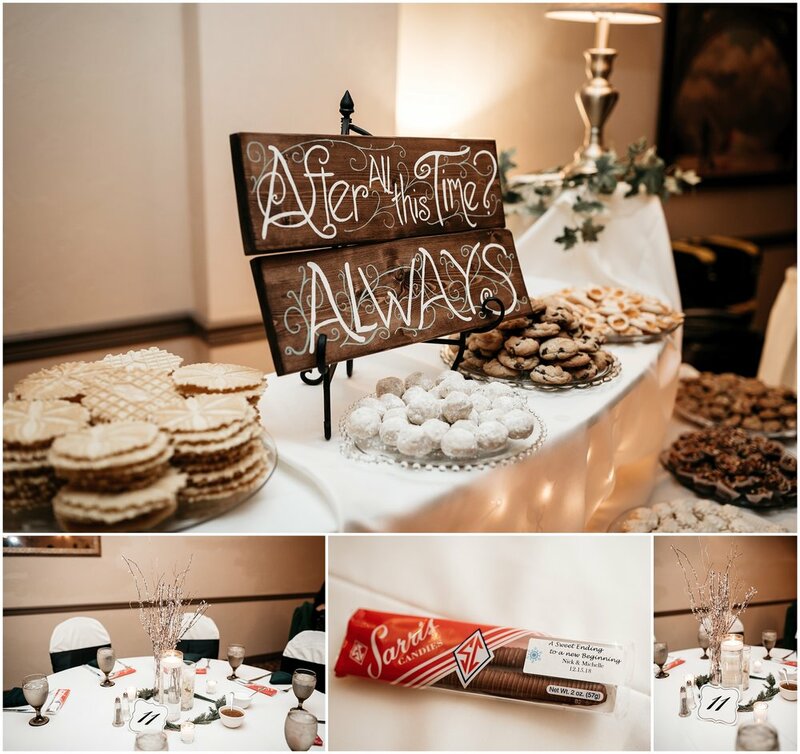 Reception followed at Banquets Unlimited in Irwin, PA.